People are starting to flock to Melbourne's multicultural festivals such as the forthcoming KLM Dutch Festival and the Chinese & Italian Autumn Food and Music Festival. They come for the great food, free entertainment as well as for cultural enlightenment. It is amazing what you can learn about different cultures by attending these events. 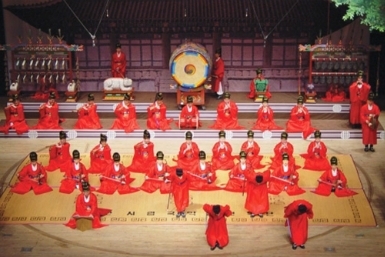 But little is generally known about Korean culture. 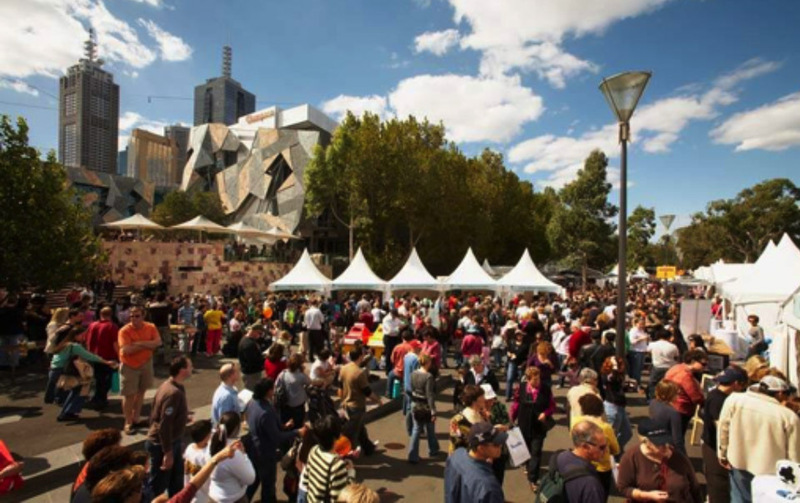 Well, that is about to change with the inaugural Korean festival being held in Federation Square on May 17. This fabulous cultural event is organised by the Consulate-General of the Republic of Korea in Melbourne and the Korean Community in Victoria. Let's start with the food because as always food is a bridge to another culture. All cultures love to eat and finding out about a country's cuisine is the right move in the right direction towards harmony and understanding. The best known fermented Korean food is kimchi. There are hundred of different types but probably the best known is the spicy fermented cabbage. It is like sauerkraut with a kick as the oriental cabbage is prepared with spices, red peppers, salt and garlic. Many also include salted shrimp or anchovies that has been aged in a jangdokdae (large clay jar). Like a fine wine, the process of aging gives kimchi its deep taste. 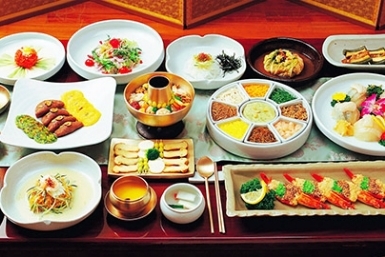 These sauces are added to many Korean dishes which you will be able to try on the day. There will also be a hanbok fashion parade. Hanbok is the traditional outfit of the Korean people and these days is usually only worn for special days (such as this festival) or to funerals and religious services. It is considered so special that children wear hanbok on their first birthday and adults wear it for their wedding ceremony and on their 60th birthday. There will be a host of musical events. You can hear the Busan Metropolitan Traditional Music Orchestra and the Korea Festival K-pop Contest where you can sing along to your favourite K-pop songs. Korean Pop Music, or K-pop as it is commonly known, is currently Asia's hottest music industry. K-pop stars are renowned for their good looks, amazing dance routines and catchy tunes. It is something taking Melbourne by storm. There will also be Taekwondo and Hapkido (Korean martial arts) demonstrations, and many more exciting attractions. You are sure to get a kick out of this great festival.